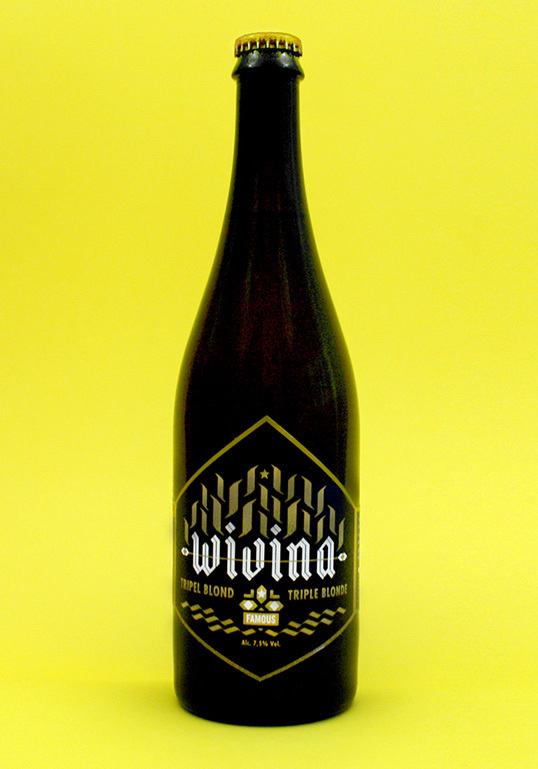 “This was a limited edition blonde triple beer that was brewed and bottled to celebrate the move of Famous (ad agency) in to their new offices in the former Wivina monastery.These bottles was sent to their clients, originally there would be signature glass made for the beer, but unfortunately the costs were to high. 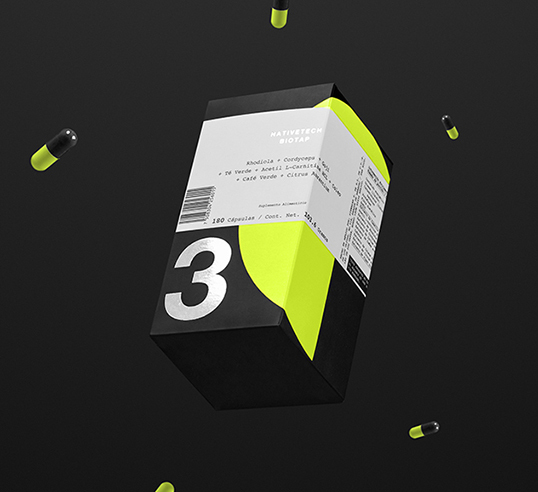 “Giesen ten Kate (GTK) … a small brand with a sky-high ambition and a gun factor. 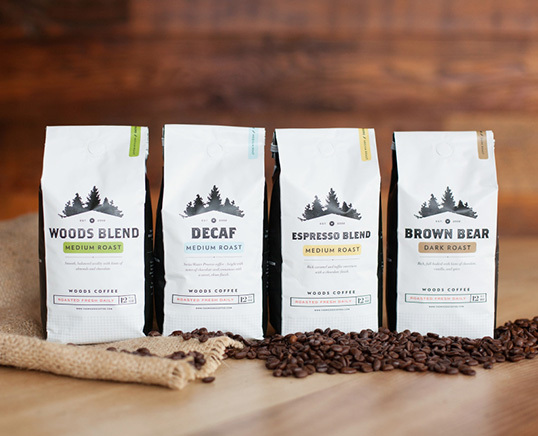 They recently invited Millford to design their brand and packaging line for starting coffee partners. 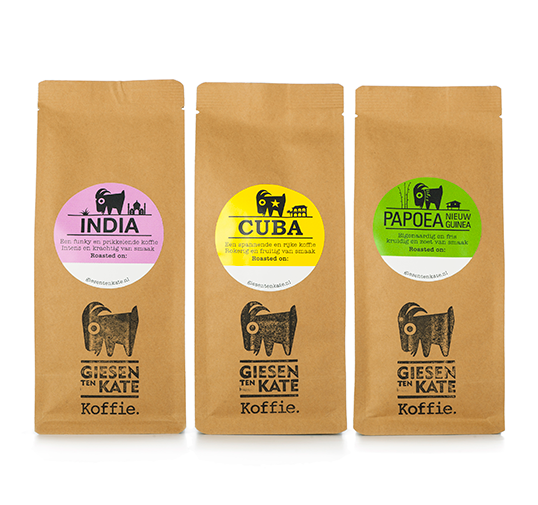 In order to present a brand that blends in with Giesen ten Kate’s dream AND passion about coffee and how it is made, we set out to find a unique story. 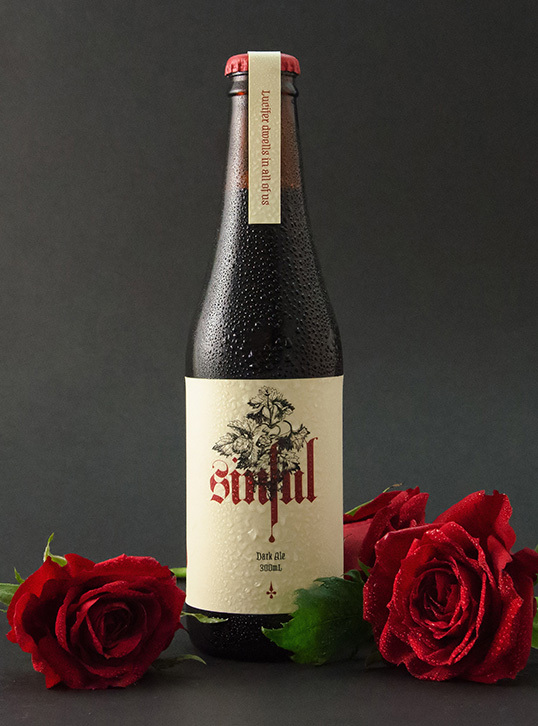 One that is perfect for the product and the people representing GTK. 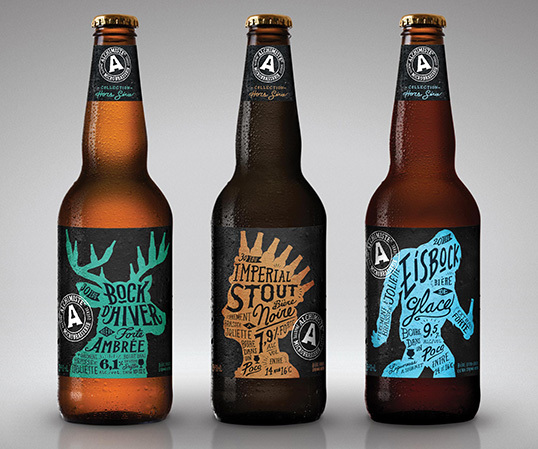 “Craft beer is riding the crest of a wave, and as microbreweries gain in popularity, brand identities are getting more expressive and creative. 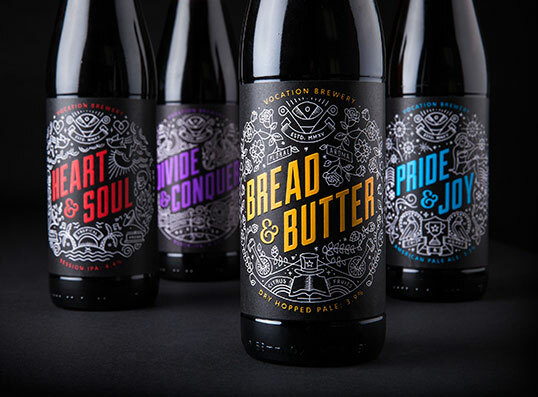 Robot Food’s identity for new microbrewery, Vocation, is as daring as the beer it crafts. 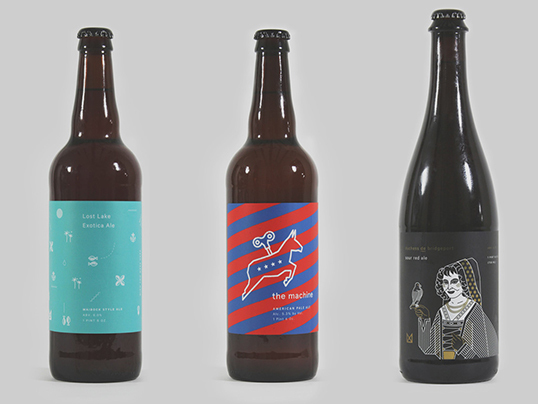 “As part of an entire portfolio rebrand, St. Bernadine was asked to help create a new look for Lighthouse Brewing Co.’s “Explorer Series” family of craft beers. 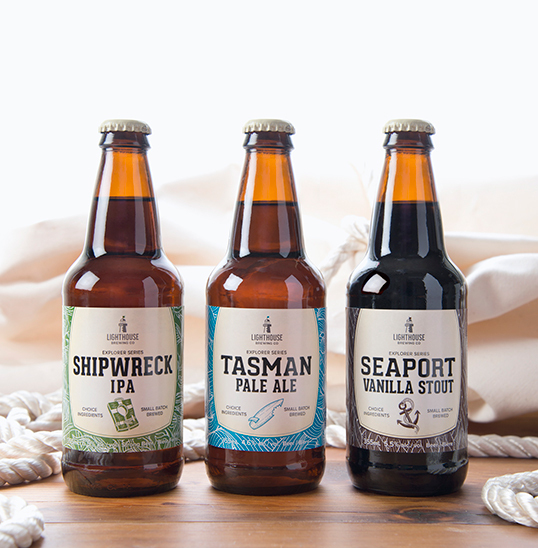 Lighthouse Brewing’s Explorer Series is a family of craft beers brewed for those looking for a little more in their beers; more hop, more malt, more character.